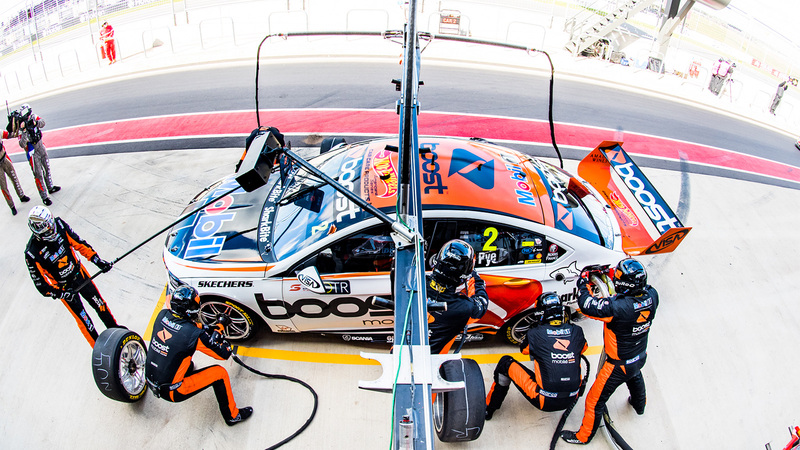 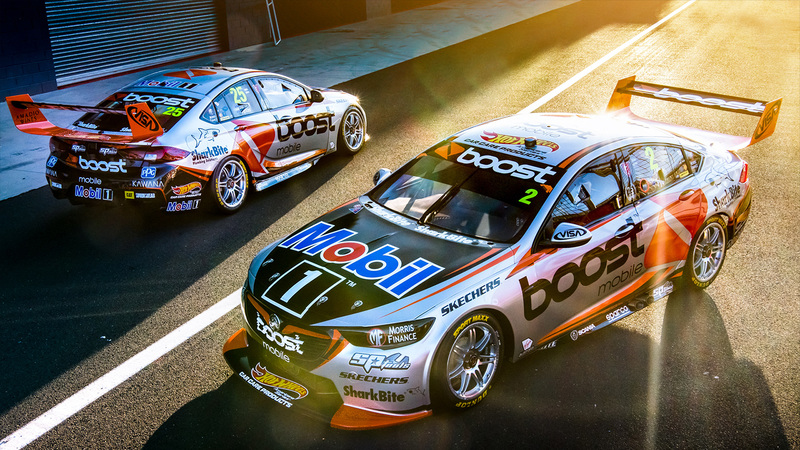 Mobil 1™ Boost Mobile Racing has today unveiled a new livery for the Bathurst 1000. 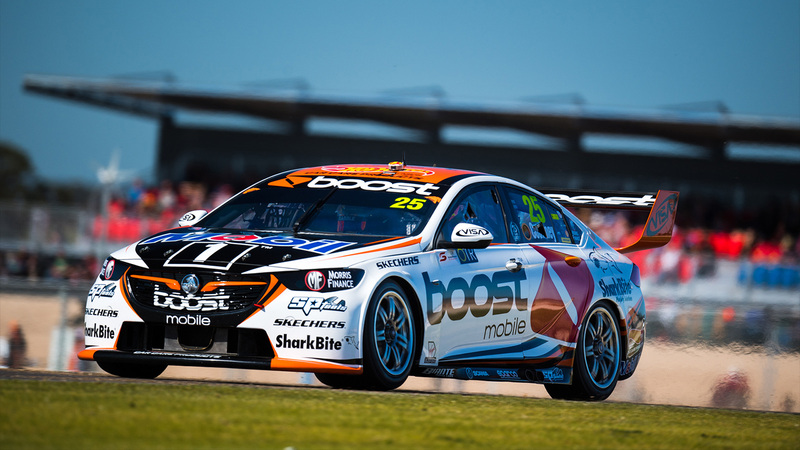 Walkinshaw Andretti United’s chassis 24, which Scott Pye drove to victory at the Australian Grand Prix earlier this year will be auctioned on the eve of the Bathurst 1000 through Lloyds Auctions and include a VIP experience with the team. 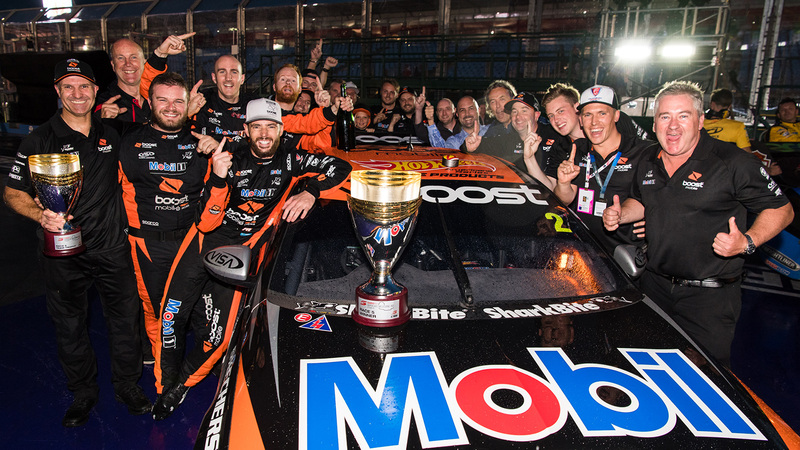 Scott Pye and Warren Luff turned a disappointing Saturday into a strong Sunday after finishing the Sandown 500 in sixth position, 12-spots higher than where they started. 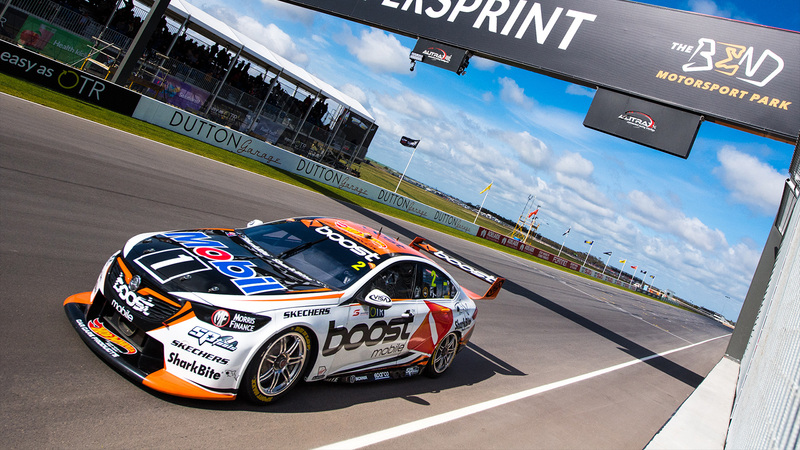 After an overall season-best qualifying session for Mobil 1 Boost Mobile Racing on Saturday morning, the afternoon took a turn for the worse at the Sandown 500. 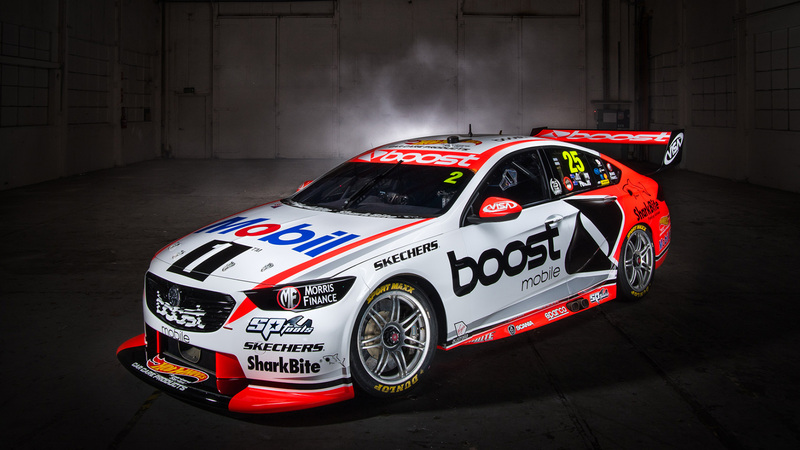 Mobil 1 Boost Mobile Racing has today launched its 2018 Retro Round livery, inspired by the 2008 Holden Racing Team VE Commodore. 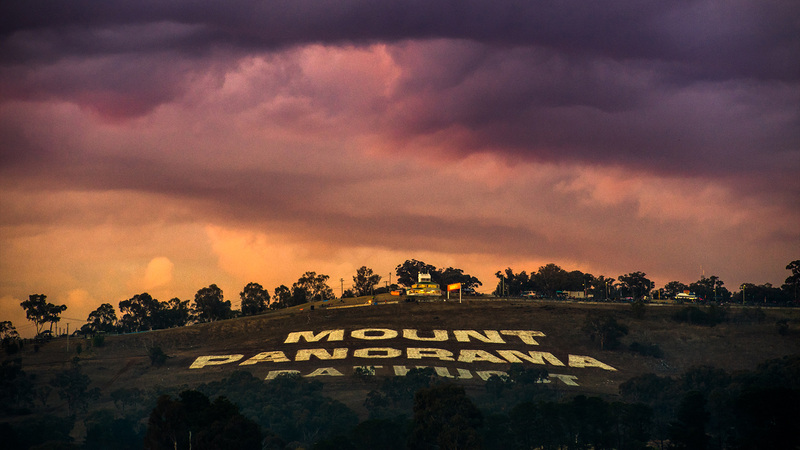 We are going retro for this weekend’s Sandown 500, as we kick of the season of endurance around the corner from home, at the Sandown 500. 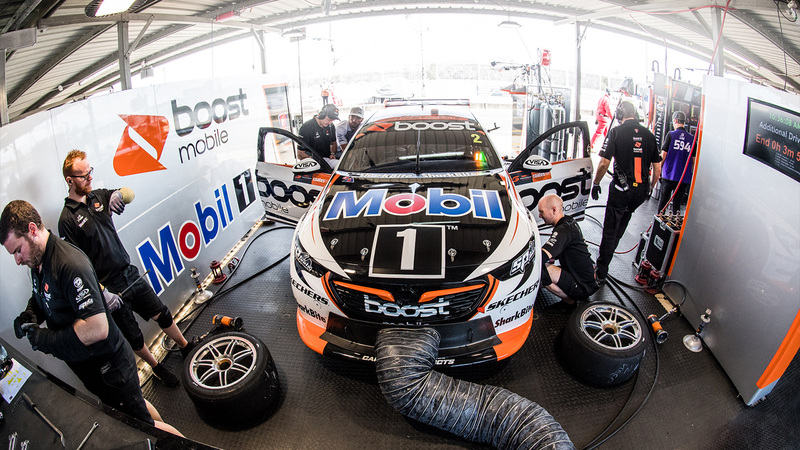 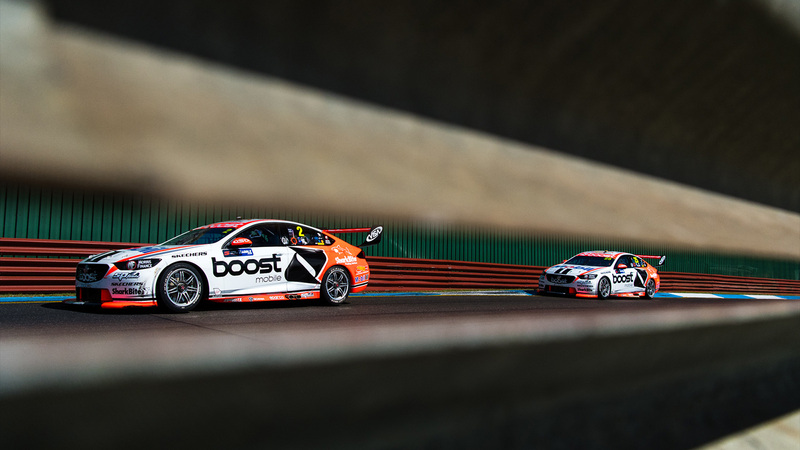 Mobil 1™ Boost Mobile Racing’s third and final test day of 2018 is complete, as the team undertook their usual pre-enduro test at Winton Raceway yesterday. 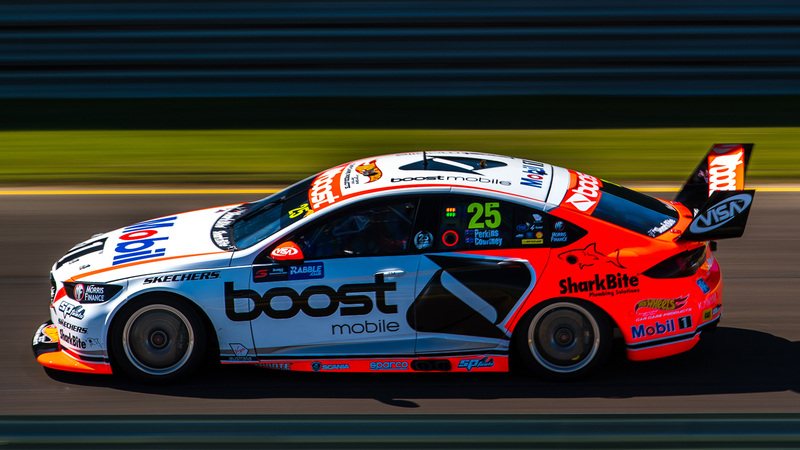 A barnstorming drive from James Courtney has catapulted him from 24th on the grid to eighth in the first ever Supercars race at The Bend, while Scott Pye moved forward five spots into 18th.